The depths of the ocean can be as an alien and uninviting space. 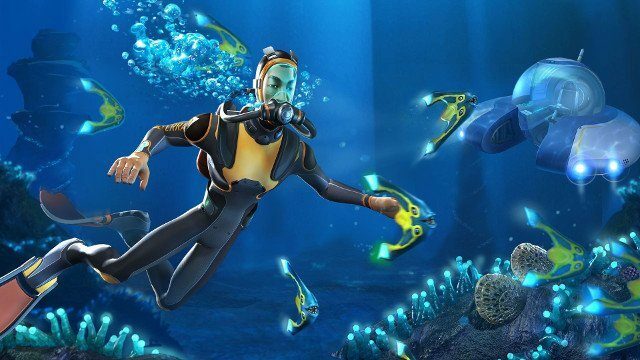 Subnautica is a survival/crafting game that puts you deep in the oceans of another world and manages to create a sense of suspense and danger like few others can. To reach your goal of making it off the planet and back home you must go deeper and deeper into the ocean. Though you get more vehicles, gear, and tools to aid you in your journey the longer you play, you’re never completely safe, and many times you’ll be rushing back to the surface to try and escape certain death. 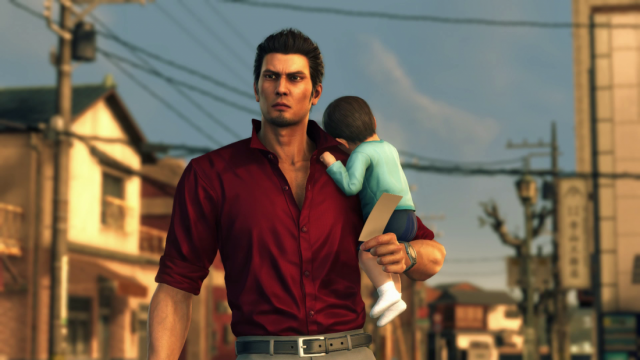 It may have been Kazama Kiryu’s swansong, but the all-kicking, all-singing protagonist managed to sign off in quintessential Yakuza style – and left us wanting more in the process. The Song of Life acted as a greatest hits collection, too, with an abundance of minigames, including the return of the Cabaret Club, Karaoke and, inexplicably, a hilariously OTT Live Chat activity, one which left our laughter echoing through the streets of Kamurocho. But all the bells and whistles would mean nothing without an engaging story. And this one was a gut punch. Kiryu-san is forced to deal with both professional and personal changes, and a hard lifestyle of his that is rapidly reaching the rear-view mirror. Kiryu, though, deals with it the only way he knows how: by beating up bad guys and, even at this late stage, the series still manages to find a few more springs in its step. 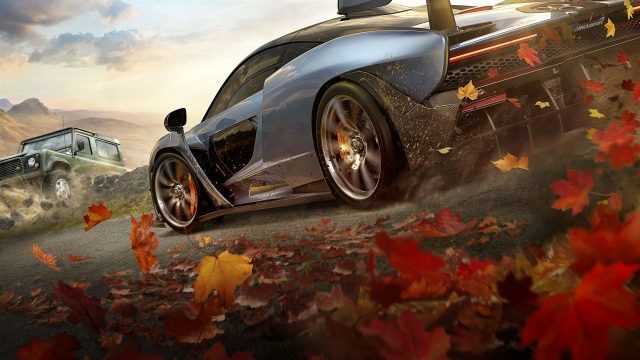 It’s off to the British Isles for Forza Horizon 4. All four seasons are represented, and it’s insane just how different the same track can be between the heat of summer and the snow of winter. There’s a ton of accurately modeled cars here, and tens of hours of content. 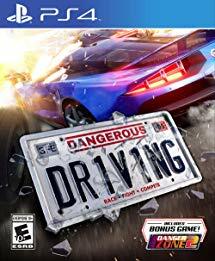 Gearheads won’t find a better game to state their automotive desires in 2018. 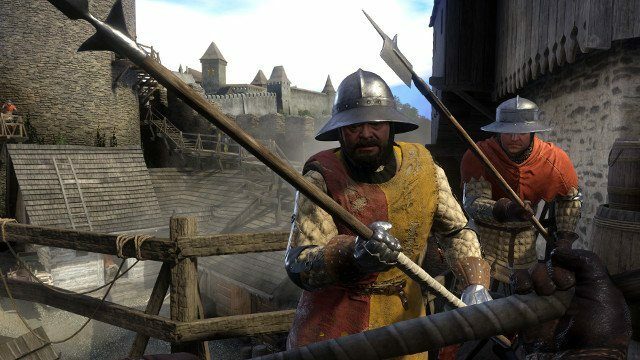 Warhorse Studios delivered a massive hit out of the gate with its first game, Kingdom Come. Kingdom Come: Deliverance is like if The Elder Scrolls skipped all the magic and fantastic beasts and upped the realism considerably. 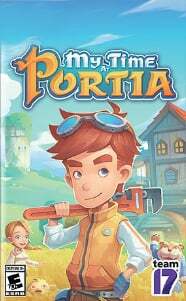 There’s a vast world to explore, based on 15th century Bohemia, and the game does an excellent job of showing how feudal life and society were while still being immensely entertaining. If you’ve ever wanted a game with the exploration of The Elder Scrolls, but with a more real-world feel, Kingdom Come: Deliverance is what you’ve been waiting for. 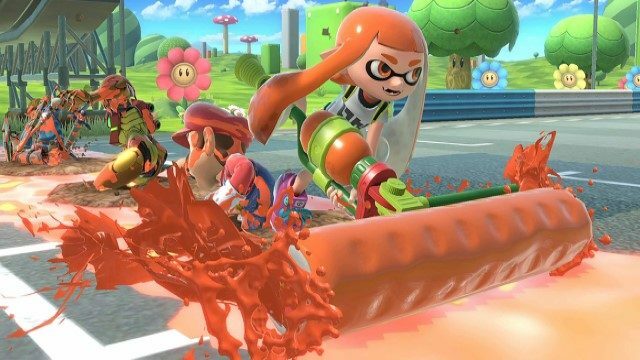 Super Smash Bros Ultimate earns its name, offering an ultimate collection of characters from across a variety of platforms, compacted into the most accessible fighting game in existence. An exceptional effort has been put into the visual and audio presentation, and the gameplay is tight and responsive. The Nintendo Switch is the perfect place to smash, with the game working brilliantly in both at-home and handheld modes. Combine the single-player campaign with the robust local and online modes, and you’ll easily invest 100+ hours into playing as the vast number of fighters. 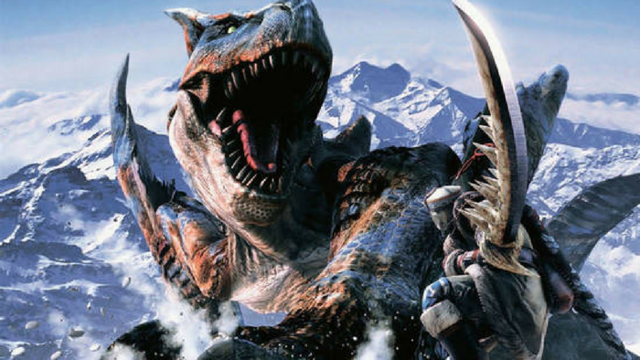 Monster Hunter was always a popular series that never seemed to quite be the worldwide hit its fans swore that it deserved. Monster Hunter World changed all that by finally giving players a modernized multiplayer hunter experience on consoles better suited for the job. 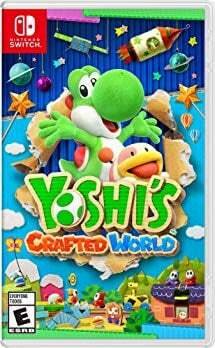 While it still maintained a lot of what made the series special, it also cut out all the crap and allowed the player to better focus on what mattered: slaying monsters and using their spoils to craft dope gear. It has now reached over 10 million players ensuring that Capcom is likely to use this popular template going forward. And given how great it is, that’s a solid idea. 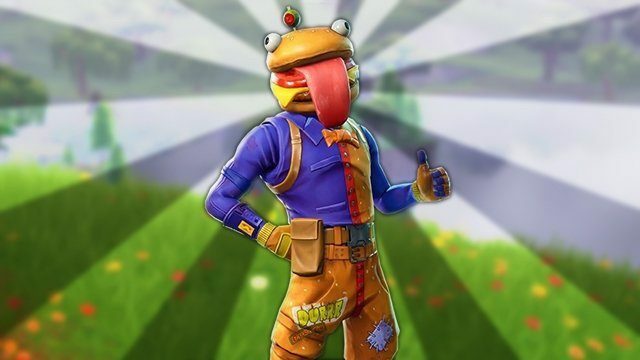 Though it technically released in 2017, the ever-evolving nature of Fortnite and the momentous expansion of its player base is impossible to ignore. 2018 quickly became the year of battle royale, with gamers hungry for intense, last man standing game modes. 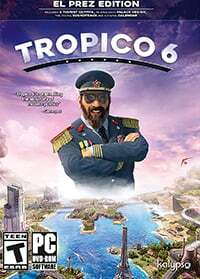 The demand for a huge map filled with 100+ players presented a challenge for many devs, as game performance and networking issues proved difficult to overcome. One game that did manage to beat the odds, however, was Fortnite. Epic Games was quick to recognize the battle royale trend towards the end of 2017, and in 2018 Fortnite Battle Royale blew up. The free-to-play model has sucked players in and the weekly content drops keep them invested. The rapid expansion to new platforms, which includes cross-play and cross-progression support, has given Fortnite a boost like we’ve never seen before. What Epic Games has achieved this year is truly unprecedented. Red Dead Redemption 2 sees Rockstar once again push the envelope when it comes to tight storytelling in a huge, yet immersive, open world. 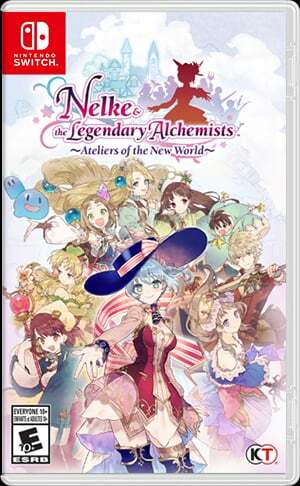 Awe-inspiring visuals meet innovative gameplay mechanics, melded together through compelling story and side missions. 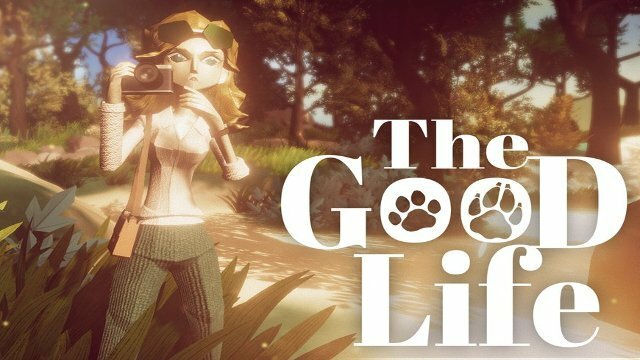 The game’s sound design also stands out, with a score that enhances what is happening on screen, and flawless voiceover performances for the many, many lines of dialog. 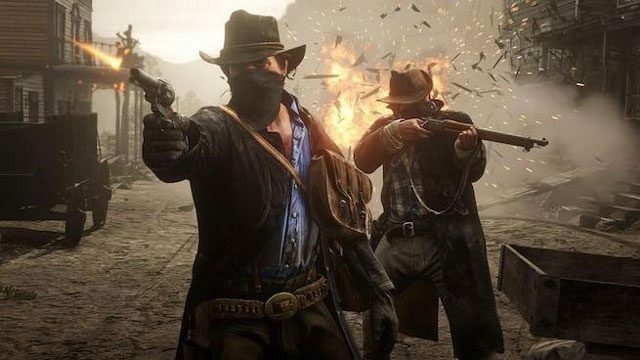 RDR2 sets a daunting new benchmark for titles launching in 2019 and beyond. 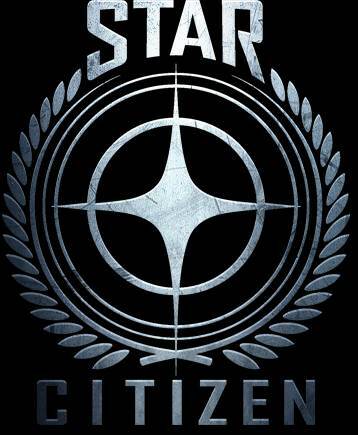 Despite the seemingly insurmountable levels of hype surrounding the project, the developers managed to deliver. 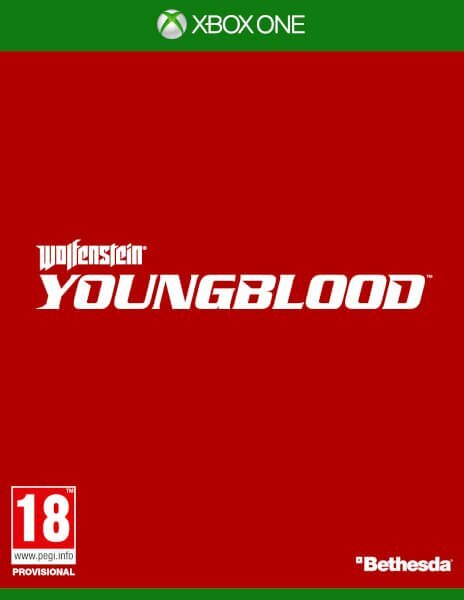 RDR2 is a game that will be played and talked about for years to come. 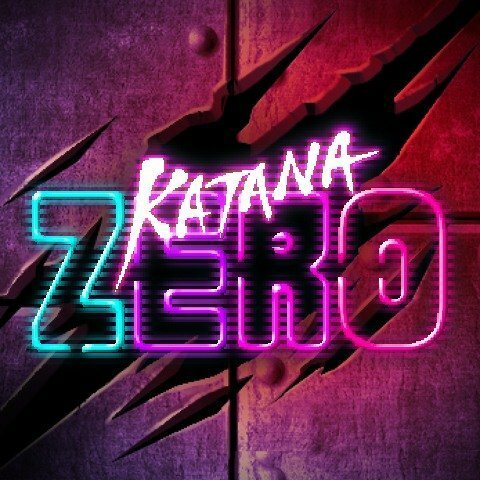 Yakuza has taken the West by storm in the last few years. 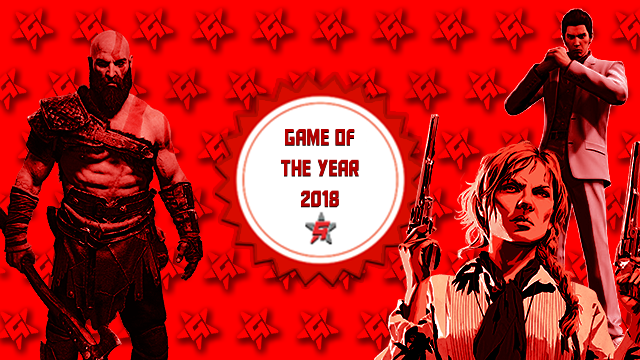 Its audience has gone from a cult following to mainstream status, and new and old fans alike were rewarded this year with one of the best entries in the series yet. Yakuza Kiwami 2 is packed to the brim with things to do and looks great while doing it. 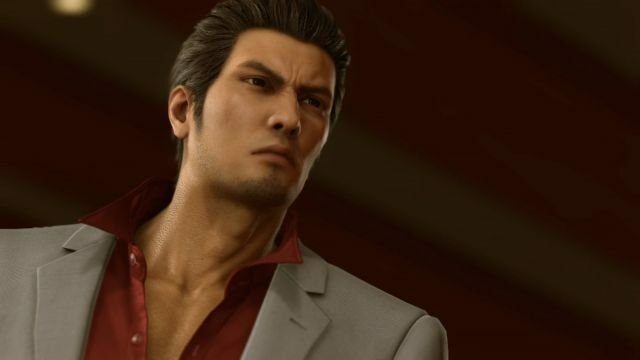 Ryu ga Gotoku Studio’s Dragon Engine has taken the series to the next level, and after the experience gained making Yakuza 6, the developers were able to really make Kiwami 2 shine. The entirety of the GameRevolution staff fell in love with God of War this year, with its position atop our top 50 list never being in doubt. Sony Santa Monica provided the PS4 with arguably its best exclusive ever, pushing the console to its technical limits while also excelling in pretty much every other area, too. Kratos being forced to confront the anger that encumbered him throughout the GoW series is an excellent take on the character, and his and Atreus’s volatile relationship remains compelling throughout their journey. The world-weariness of this older Kratos is also replicated in its combat, with God of War pulling the camera in closer and making battles feel more desperate and weighty. The shift to Norse mythology is also a breath of fresh air, exploring tales that are relatively overlooked when compared with the series’ previous Greek setting. 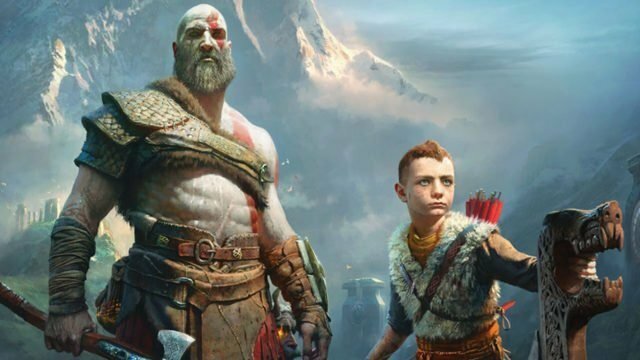 With a finale that also kicks open the door for plenty of sequels, Kratos and Atreus’s story is far from over. We can’t wait to see where Sony Santa Monica is headed next.